Mined deep beneath the Atlas Mountains in Eastern Morocco, the Egyptian and Romans were first to use and document benefits of rhassoul clay. 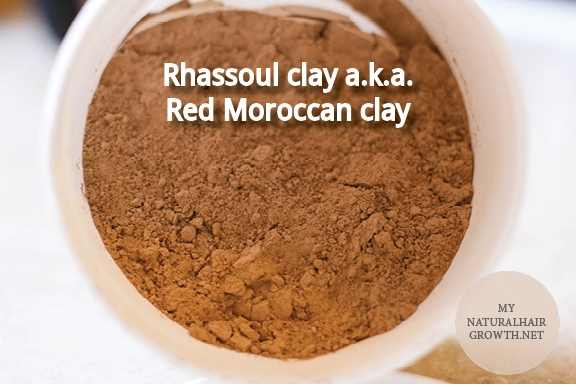 Other names for rhassoul clay include – ghassoul clay, red clay, red moroccan clay or oxide clay. The name rhassoul comes from the Arabic word “rassala,” which means “washing.” Romans used the clay in baths, which is a variation of how rhassoul clay is used present day in Turkish mud baths. The mineral-rich clay is extracted from naturally occurring lakeside deposits in large clods, then it gets washed, sun-dried and micronized into a smooth powder although you can buy it in the cods and reconstitute with water. Rhassoul’s color is a light gray with a hue of oxidized pink, which gives the clay a pinkish undertone. In skincare rhassoul clay has been documented to help reduce dryness, improve skin clarity and elasticity and for it’s extractive abilities that remove impurities and unblock pores, even stubborn blackheads. There are no documentations of how the clay works scientifically but deductive reason indicates the clay becomes an ion (anion – negatively charged) when mixed with water (similar to bentonite clay). Most toxins tend to be positively charged (cations) and are thus are attracted, bound and washed out with the clay. 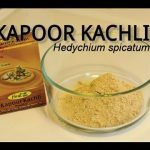 I kept this recipe fairly simple with ½ cup of rhassoul clay mixed with aloe vera juice. The clay did not swell as much as I thought it would (could it be because I used aloe vera and not water?) so I added another ¼ cup before using it. I opted for my usual cake batter consistency with generous application on each section. I left the clay on my hair (covered with a plastic bag) for 1.5 hours. Smooth creamy texture that’s easy to work with. Great spread-ability and clinging properties. Will define curls as soon as it is in contact with hair. Dries very quickly, which could be a problem when rinsing. I found keeping the muds or clays moist is the best for easier rinsing. Post rinsed hair felt conditioned, light and had great movement. Rhassoul left a smooth soft feel on my face. Looooove it! Yay! to killing two birds with one stone. Final Thought: It’s a big YES! for rhassoul clay. I will probably mix it with other cleansing muds (hibiscus, basil, bentonite) for cleansing. 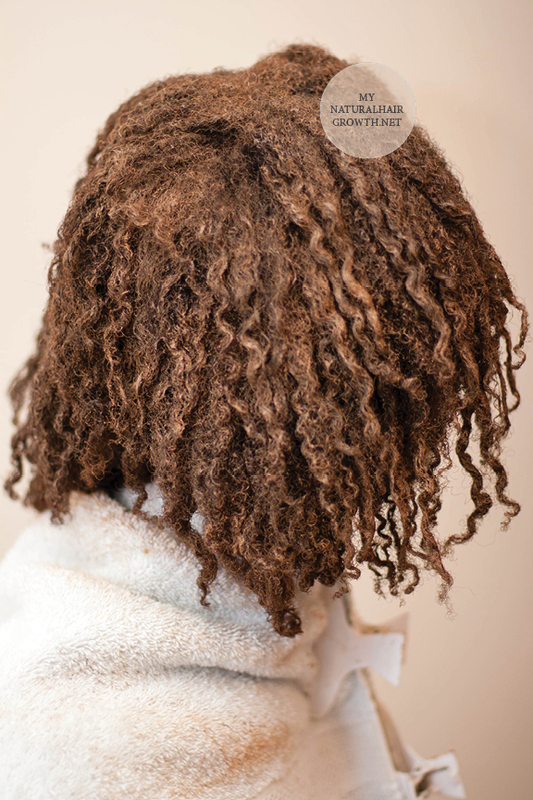 Tea from the dry hair blend (see recipe) and a tablespoon of growth oil (see recipe) should make an awesome conditioner (similar to this bentonite clay recipe). 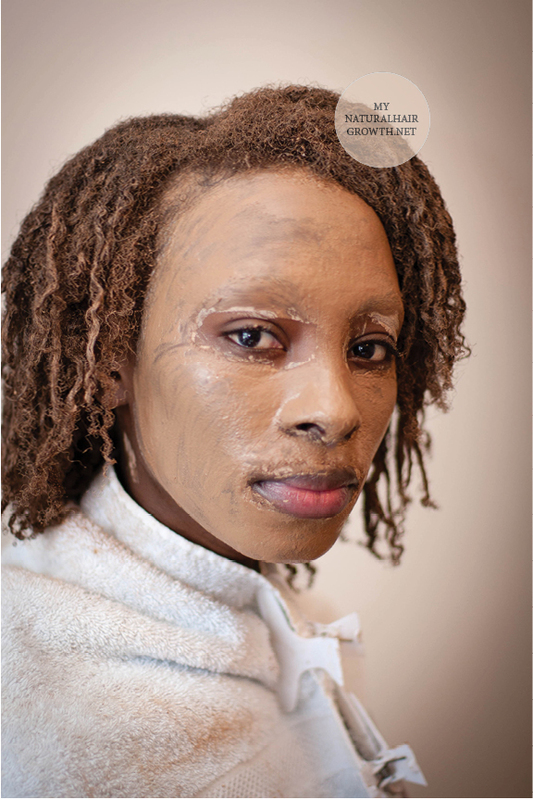 There are really no limitations to how you can use rhassoul clay, for skin and hair. PS: I have not found any evidence of this but from where rhassoul clay is mined, I believe it is a volcanic ash, similar to bentonite clay. They are different because of their environments but they also have a lot in common.